Looking for a professional and affordable carpet cleaner? Look no further! We provide carpet cleaning services in Jackson, Brandon, Madison, Ridgeland, Flowood, and surrounding cities. Not sure if we cover your area? Call now to find out. Did you know that every time you or a guest walks inside your home, pollens, bacteria, fungus, and hundreds of other hazardous chemicals come inside with you? These hazardous chemicals come in on your skin, clothes, shoes or hair and then fall off and end up in your carpet. Vacuuming regularly will help, but in order to truly remove these items from your carpet, you need to have your carpet professionally cleaned on a regular basis. At Advanced Steam Extraction, we clean your carpets using the most widely recommended carpet cleaning method "Hot Water Extraction". With our state of the art truck mounted hot water extraction equipment, you can be assured we will provide you with the ultimate carpet cleaning experience. A pre-inspection of the areas to be cleaned. Pre-spray to loosen oils throughout the carpet pile and treat specific staining. Hot water extraction with neutral PH chemicals that leave little residue. Carpet grooming which allows better drying of the fibers. A post inspection to ensure complete customer satisfaction. An opportunity to protect your investment by purchasing Advanced Carpet Protector. "I have used ASE for years and have recommended them more times than I can count. They always show up at the appointed time, do a great job, have a kind word and leave your home in much better shape than they found it. They cleaned up some terrible messes, too. My daughter once spilled a gallon of blue paint in the white carpet of her new home that she had just closed on an hour before. It was a Friday at 5:00. By 6:00, my husband was walking in the door with a new gallon of paint to my daughter's newly cleaned carpet so she could pick up where she left off. TRUE STORY. You'll not find a better group of folks to clean your floors, help after flooding or other disasters, clean rugs and even furniture. 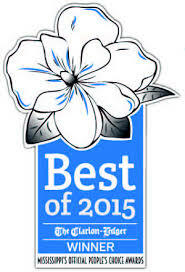 You can trust Richie Lott and his team to get the job done." We can fix various issues that come up on your carpet. This applies to rips, tears, bumps, unravels, and more! Click here to read more. 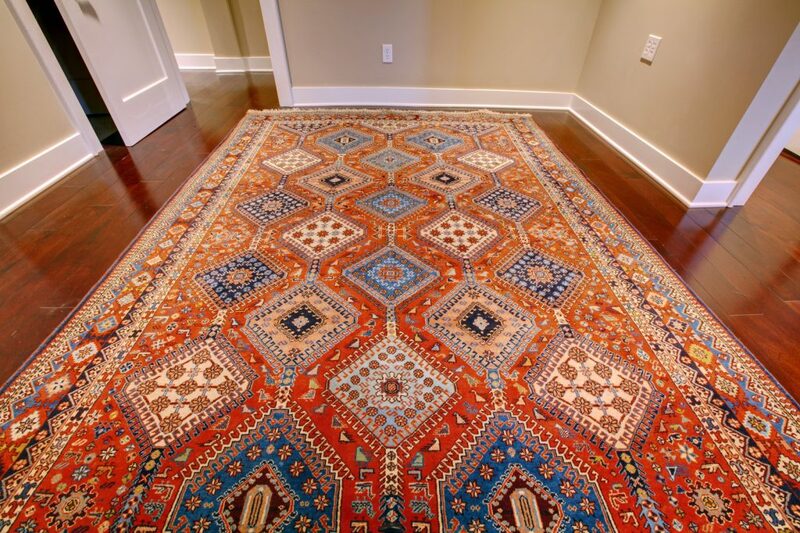 We have a thorough process in place for cleaning your area rug, or oriental rug. Click here to read more! We specialize in cleaning the carpet, upholstery, leather, vinyl, drapes and other unique items located on boats and inside of RV’s, automobiles, and aircraft.